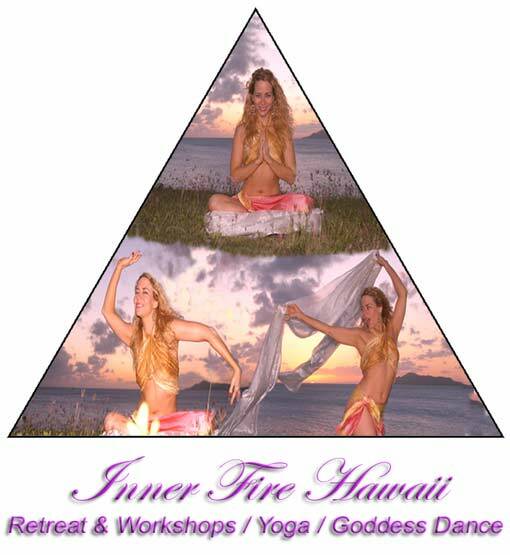 ALOHA and welcome to INNER FIRE HAWAII ! Cuba and now Morocco to come ! ! and finding both inner and outer transformation ! or your physical " limitations " ! creating authentic relationships and living in the present fully with an open heart and mind ! at our friends ocean side retreat. Or try Ambers 7 to 8pm Thursday Class at the Oahu Club in Hawaii Kai ! See the " YOGA " page ! To watch the video below you may want to turn off the music link above !